(BE/BEE) (Exeter) 2002 - Current. Photos. Framable Color Prints and Posters. Digital Sharp Images. Aviation Gifts. Slide Shows. 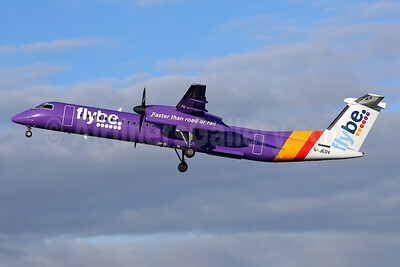 Flybe (British European 2nd) Bombardier DHC-8-402 (Q400) G-ECOF (msn 4216) GCI (Nick Dean). Image: 945159. 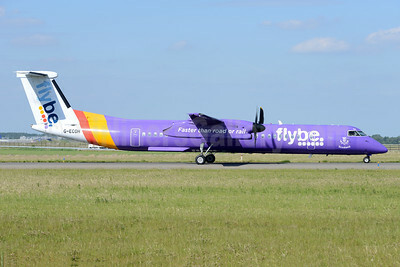 Flybe (British European 2nd) Bombardier DHC-8-402 (Q400) G-ECOH (msn 4221) (Scotland) AMD (Ton Jochems). Image: 941876. 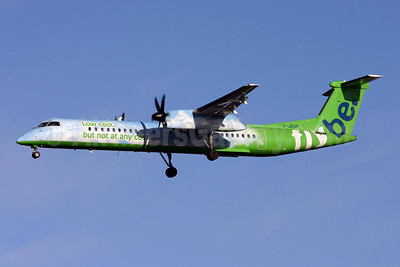 Flybe (British European 2nd) Bombardier DHC-8-402 (Q400) G-ECOH (msn 4221) (Scotland) MAN (Rob Skinkis). Image: 938064. 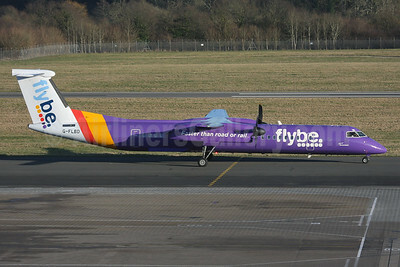 Flybe (British European 2nd) Bombardier DHC-8-402 (Q400) G-ECOJ (msn 4229) NTE (Paul Bannwarth). Image: 940458. 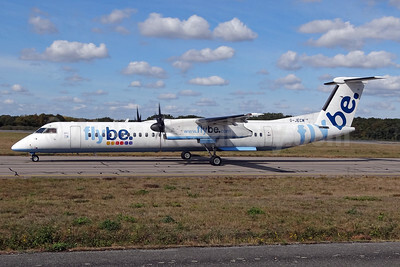 Flybe (British European 2nd) Bombardier DHC-8-402 (Q400) G-ECOO (msn 4237) ARN (Stefan Sjogren). Image: 938072. 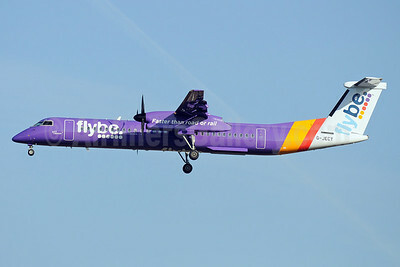 Flybe (British European 2nd) Bombardier DHC-8-402 (Q400) G-FLBD (msn 4259) SOU (SPA). Image: 927049. 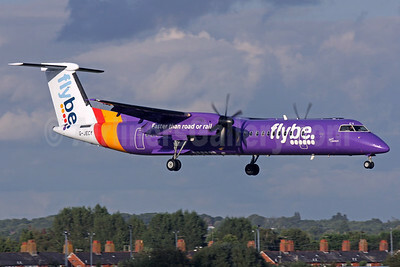 Flybe (British European 2nd) Bombardier DHC-8-402 (Q400) G-JECF (msn 4095) (Adam Stansfield) EMA (Rob Skinkis). Image: 908573. 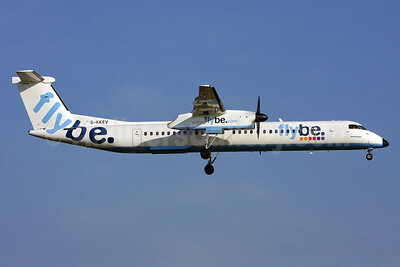 Flybe (British European 2nd) Bombardier DHC-8-402 (Q400) G-JECH (msn 4103) BSL (Paul Bannwarth). Image: 938068. 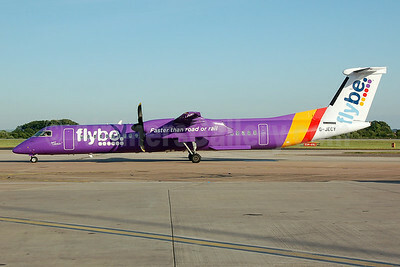 Flybe (British European 2nd) Bombardier DHC-8-402 (Q400) G-JECM (msn 4118) NTE (Paul Bannwarth). Image: 938069. 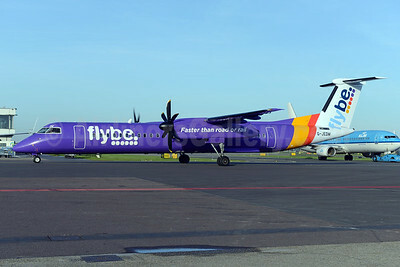 Flybe (British European 2nd) Bombardier DHC-8-402 (Q400) G-JECO (msn 4126) GCI (Nick Dean). Image: 940473. 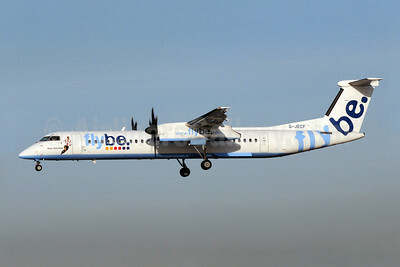 Flybe (British European 2nd) Bombardier DHC-8-402 (Q400) G-JECP (msn 4136) LGW (SPA). Image: 938070. 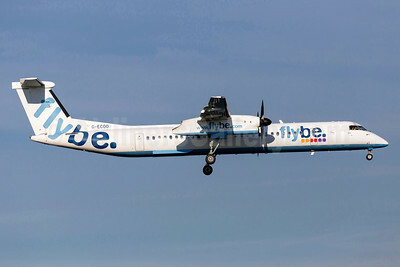 Flybe (British European 2nd) Bombardier DHC-8-402 (Q400) G-JECT (msn 4144) (Matt Le Tissier) LGW (Antony J. Best). Image: 902093. 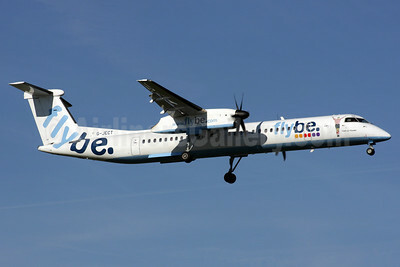 Flybe (British European 2nd) Bombardier DHC-8-402 (Q400) G-JECX (msn 4155) LGW (Antony J. Best). Image: 902095. 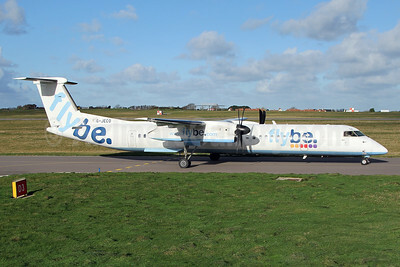 Flybe (British European 2nd) Bombardier DHC-8-402 (Q400) G-JECX (msn 4155) SOU (Antony J. Best). Image: 902094. 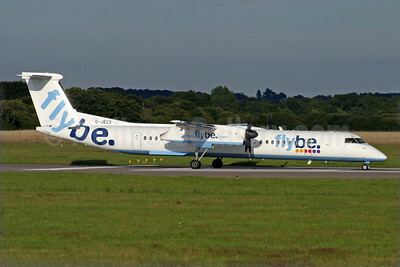 Flybe (British European 2nd) Bombardier DHC-8-402 (Q400) G-JECY (msn 4157) MAN (Nik French). Image: 922632. 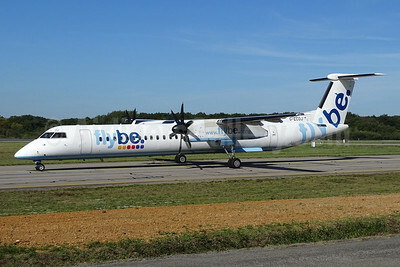 Flybe (British European 2nd) Bombardier DHC-8-402 (Q400) G-JECY (msn 4157) MAN (Nik French). Image: 923260. 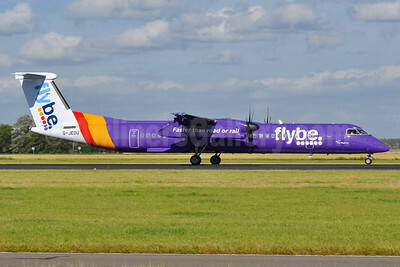 Flybe (British European 2nd) Bombardier DHC-8-402 (Q400) G-JECY (msn 4157) SOU (Antony J. Best). Image: 925321. 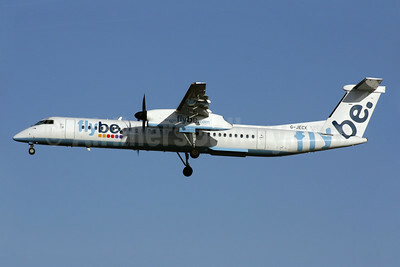 Flybe (British European 2nd) Bombardier DHC-8-402 (Q400) G-JEDM (msn 4077) AMS (Ton Jochems). Image: 925322. 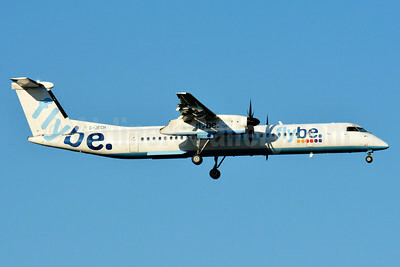 Flybe (British European 2nd) Bombardier DHC-8-402 (Q400) G-JEDP (msn 4085) (Low Cost, but not at any cost) LGW (Terry Wade). Image: 901493. 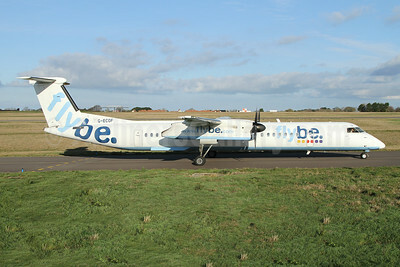 Flybe (British European 2nd) Bombardier DHC-8-402 (Q400) G-JEDP (msn 4085) MAN (Nik French). Image: 923536. 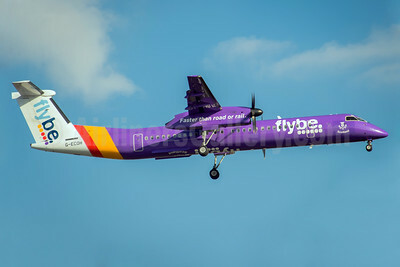 Named "Spirit of The Regions"
Flybe (British European 2nd) Bombardier DHC-8-402 (Q400) G-JEDU (msn 4089) AMS (Tony Storck). Image: 938065. 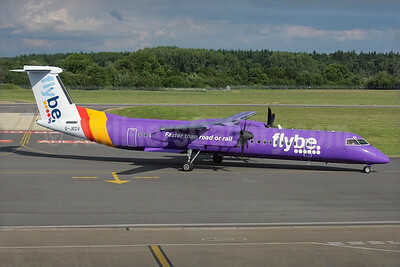 Flybe (British European 2nd) Bombardier DHC-8-402 (Q400) G-JEDV (msn 4090) SEN (Keith Burton). Image: 931229. 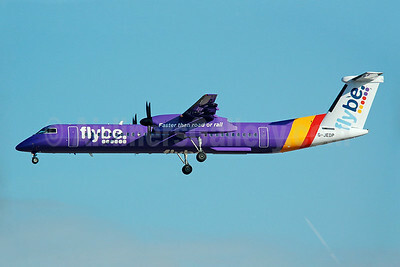 Flybe (British European 2nd) Bombardier DHC-8-402 (Q400) G-JEDV (msn 4090) SOU (Antony J. Best). Image: 924184. 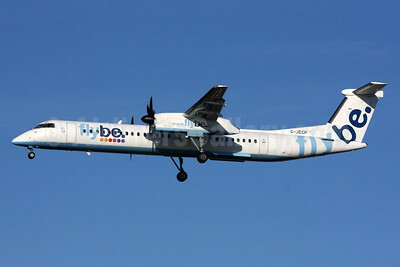 Flybe (British European 2nd) Bombardier DHC-8-402 (Q400) G-KKEV (msn 4201) LGW (Keith Burton). Image: 901494.